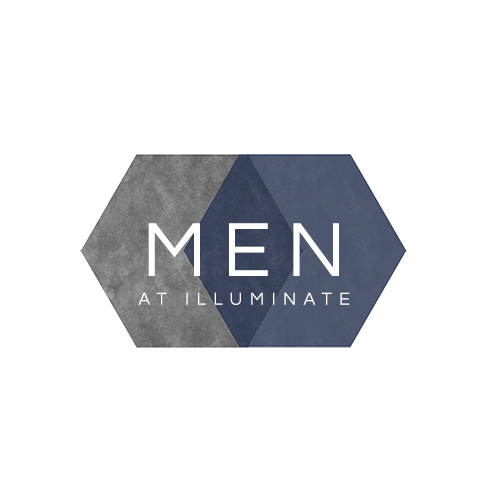 April 26-28 at Lost Canyon in Williams, AZ Men of all ages, join us for our Men’s Retreat. See the flyer here with all the details. To sign up, contact Larry at larry@thegamechangersinc.com or 360-731-5324.